Allana Verde has a significant online profile. 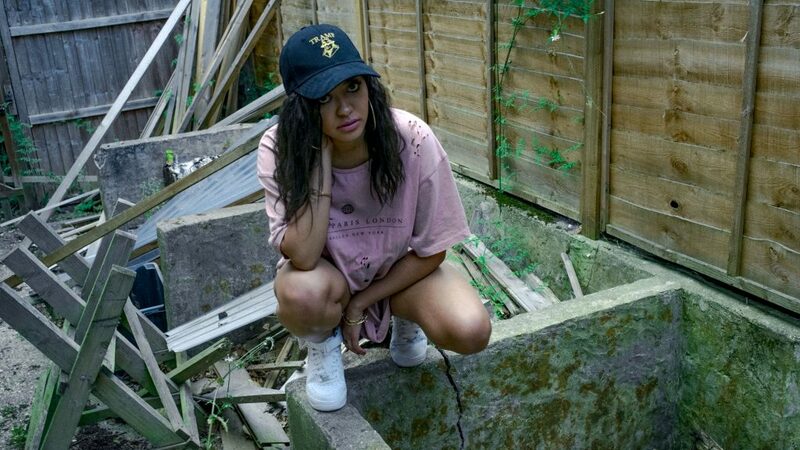 Type her name in to a search engine and don’t be surprised to find an impressive array of support from the likes of The Fader, i-D, Complex and mentions of Trevor Nelson or DJ Target, from her BBC Introducing playlist, appear alongside links to her previously released music. With a penchant for doing things differently, Allana is methodical in her approach to her releases. Whether it is a conscious decision or the way in which she creates, the songstress releases selections of tracks, which stand-alone strongly yet also compliment each other and work together in a project perfectly. Previous treasures include her Neo Nostalgia E.P, a collection of three reimagined favourites from the 80s and 90s, which was followed by ‘Warning’, both gaining her notable attention last year. 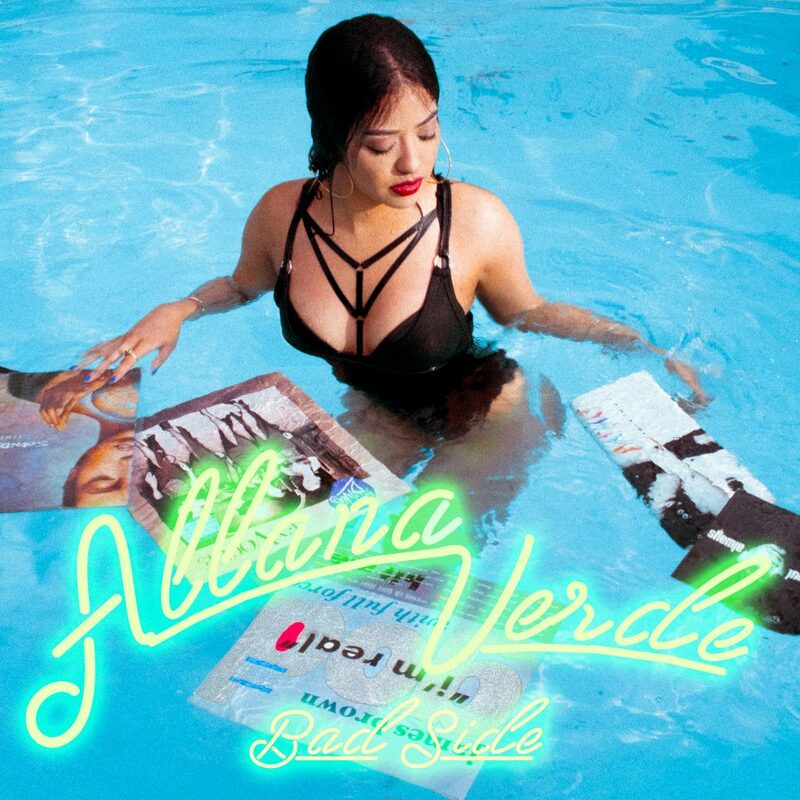 ‘Bad Side’ is Allana Verde’s new release. A complex and emotive piece, which features the ethereal additions of the harp and an unwavering range of vocals, it possesses her unique flavour and ability to connect whilst making awesome music you want to hit repeat on. Flashes of 80’s pop merge with R&B classics as they sit on an undercurrent of fresh synths and current styles to draw your ear straight in to the record. Taken from her forthcoming ‘Broken Record’ E.P, due for release in September, ‘Bad Side’ is the first of the 4-track collection, which is an honest, pain-riddled account of the end, and aftermath, of a tumultuous relationship. The records are set to take the listener on a journey, which documents everything from the heartbreak through to regaining personal confidence and empowerment.